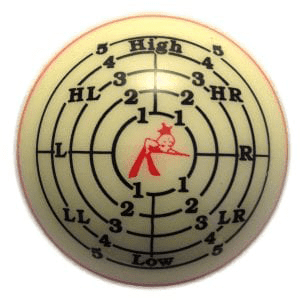 Jim Rempe Training 2-1/4″ cue ball used by both beginning and advanced pool players designed to improve your ball position skills. Imagine winning more games just with a little practice time. 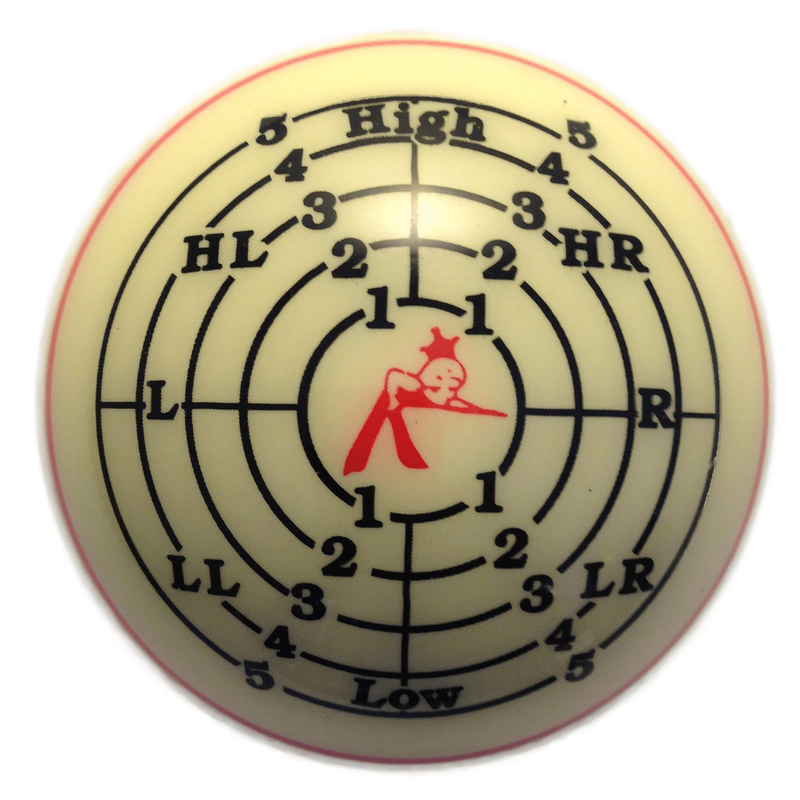 For almost half a century, over 80% of all pool players around the world have chosen Belgian Aramith balls. 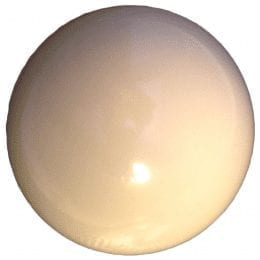 Made from the famous Aramith phenolic resin, the pool balls are a combination of unique craftsmanship and high-technology providing consistent superior quality making Aramith balls popular. Perfectly round and balanced-uniform weight and balance-brilliant colors-friction resistant roll and reaction-are just a few of the key features that have earned Aramith its worldwide reputation as the premium billiard ball. The Aramith ball provides the ultimate in balance, perfect rebound, worldwide endorsement, burn spot resistance, high impact resistance, exceptional longevity, durable brightness and the sound of quality is what you can expect. 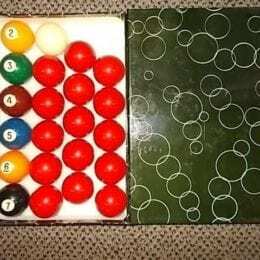 Playing pool is entertaining but improving your game by pocketing more balls is a personal goal. The quality of your cue and balls are essential in achieving that goal.